The Browning Black Label Volatile push dagger looks and feels superb! 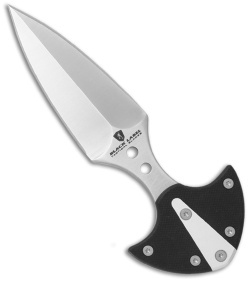 The handle features G-10 and aluminum scales; the G-10 adds grip and the aluminum piece is an excellent accent material. The double-edged dagger blade is premium 154CM stainless steel. 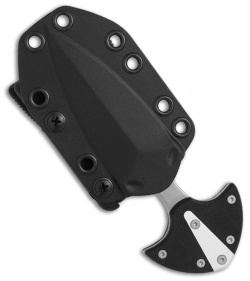 The Volatile knife comes with a Blade-Tech sheath and belt clip.